I think the motion, calm and power of Tai Chi is absolutely beautiful. I took it several years ago with my daughter as a class offered by our local town recreation district, but had a very hard time understanding the instructor and was frequently confused. I like your description of the moves; it would have been nice to understand them that way. Ah, well. Perhaps I can find another class somewhere. I really would like to learn. Hi, Wren. You should check your local area for a Chapter. We’re everywhere! There are Chapters in 27 countries and counting. My first class gave me a shot of energy. I think the welcome might have had something to do with it, too. I feel the same way with my yoga practice. 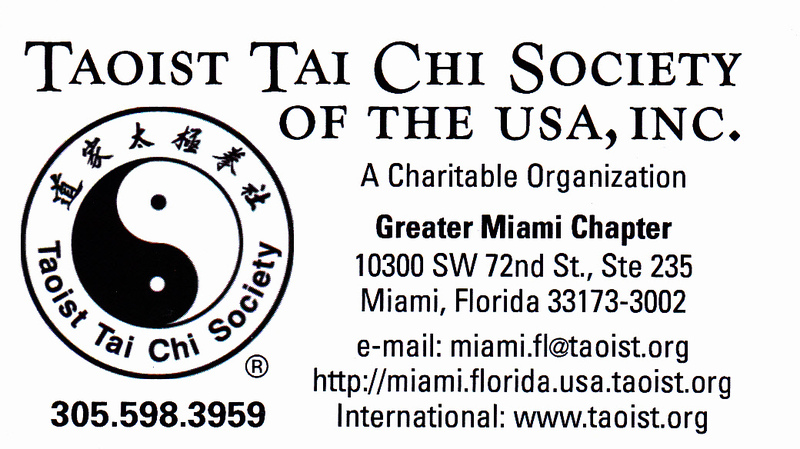 I haven’t tried Tai Chi yet, but I’ve heard great things from people who have. Beautiful post on your experience. 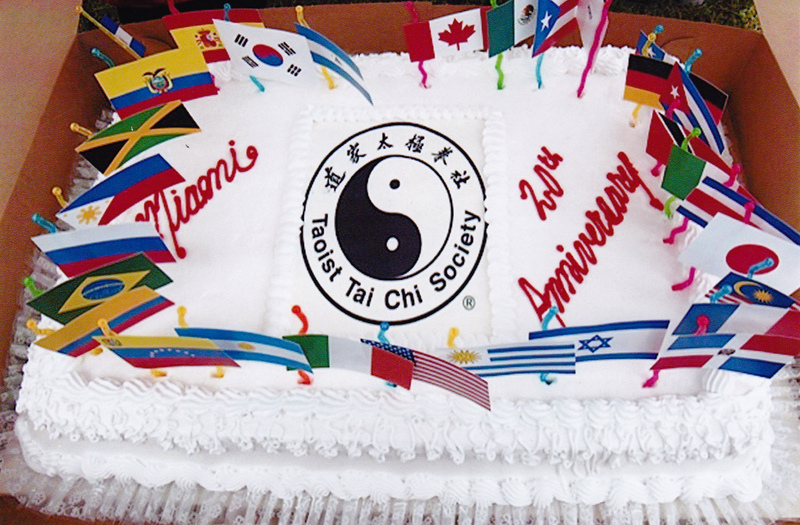 We follow the teachings of Master Moy Lin-shin and there are Chapters in 27 countries. Our headquarters is in Canada. It is a gentle art, but gives you a workout!